It’s almost National S’more Day, but s’mores are amazing any day. 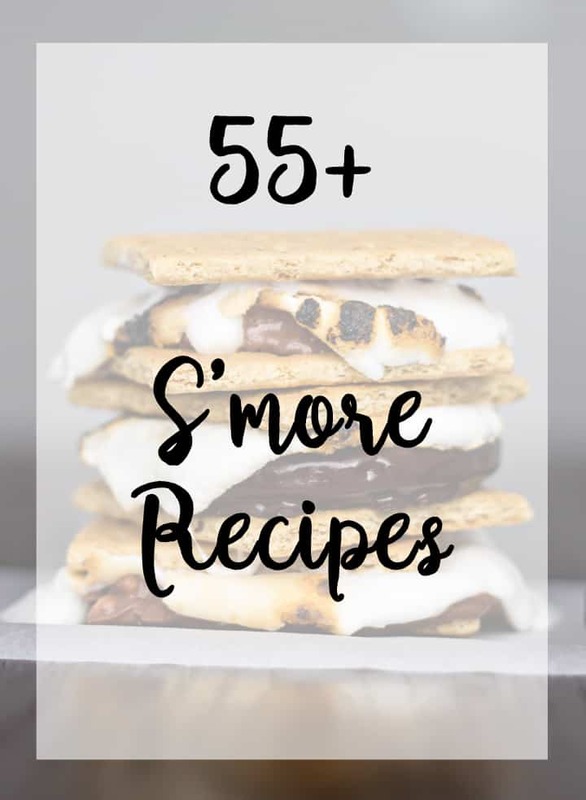 So I asked my fellow bloggers for their best s’more recipes and I put together this crazy, awesome collection of S’more Recipes. Thanks so much for joining us at Delicious Dishes! We love your S’mores recipes and hope you’ll join us again this week!